Whittier Trust is a proud sponsor of Classical Tahoe’s 2019 concert season. 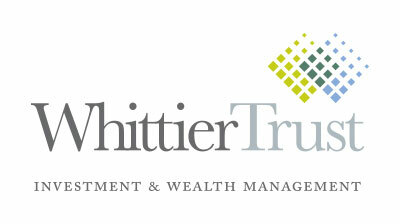 As the oldest and largest multifamily office headquartered on the West Coast, Whittier Trust offers a holistic approach to investment and wealth management through close collaborations with clients for tailored investment strategies to meet unique needs, goals, and values, one client at a time, generation after generation. Sierra Nevada College is exploring options for collaboration with the college’s fine arts programs and events as an opportunity to cultivate additional art and societal experiences that enhance its mission. Sierra Nevada College graduates are educated to be scholars of and contributors to a sustainable world. Sierra Nevada College combines the liberal arts and professional preparedness through an interdisciplinary curriculum that emphasizes entrepreneurial thinking and environmental, social, economic and educational sustainability. 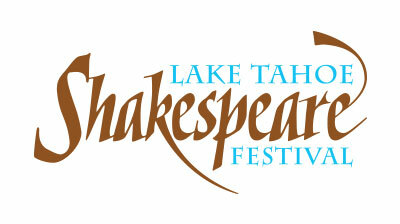 Entertainment, food, family and friends converge under the stars on the scenic shore of Lake Tahoe this summer as Lake Tahoe Shakespeare Festival begins its 2017 season. Due to audience demand, the Festival is adding an additional week of performances. Showcasing live entertainment seven nights a week, the 45th anniversary season is headlined by productions of Love’s Labour’s Lost, Shakespeare’s labor of love and laughter, and The Hound of the Baskervilles, a hilarious Sherlock Holmes whodunit based on the novel by Sir Arthur Conan Doyle, adapted by Steven Canny and John Nicholson. 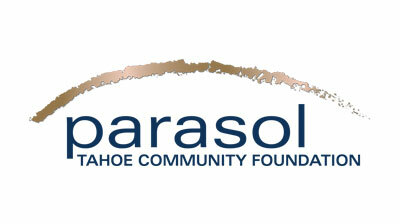 The Parasol Tahoe Community Foundation is a non-profit public charity that is dedicated to supporting the Lake Tahoe region, now and into the future. 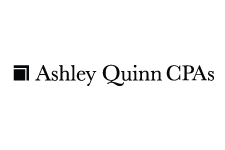 The goal is to build a more prosperous community by partnering with donors to make their charitable giving more meaningful, by supporting quality programs provided by local non-profit organizations and by providing community leadership on emerging issues. 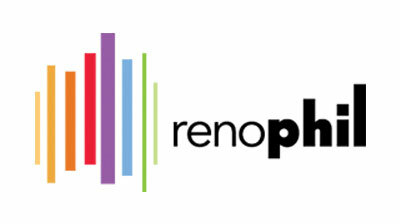 The Reno Phil is northern Nevada’s largest performing arts organization. In its 48th season, the orchestra, led by music director Laura Jackson, is comprised of more than 80 professional musicians who perform more than 30 concerts annually throughout the Reno-Tahoe region. Musicians of the professional orchestra, youth orchestras, various ensembles and education programs offer more than 60 performances each year, playing to more than 50,000 people. The flagship of the Reno Phil is its concert series offering six classic music series, Classix, performed on Sunday afternoons and Tuesday evenings at the Pioneer Center for the Performing Arts. The Nevada Museum of Art is a museum of ideas. While building upon the founding collections and values, the museum strives to offer meaningful art and cultural experiences, and foster new knowledge in the visual arts by encouraging interdisciplinary investigation. 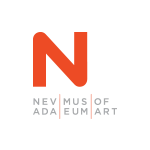 The Nevada Museum of Art serves as an educational resource for everyone. Tahoe Luxury Properties offers luxury real estate sales and premier vacation rentals around Lake Tahoe and Truckee. With over 150 properties on the program, Tahoe Luxury Properties offers vacation rentals in a class of their own. From charming and elegant ski cabins to dramatic lakefront estates, you can expect luxury standards and concierge services equivalent to a 5-star resort. 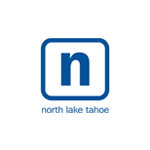 Established in 1994 by North Lake Tahoe residents, Tahoe Luxury Properties is recognized for unparalleled quality, variety, and first class service from seasoned team of long-time locals, driven by a passion for the area and our local communities. Use the promo code CLASSICAL when you book your stay for an extra gift when you arrive! 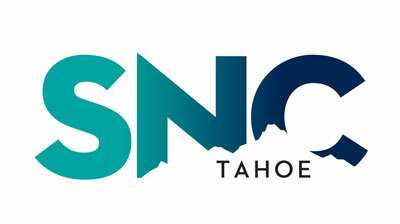 Tahoe Quarterly is a lifestyle magazine for Lake Tahoe. 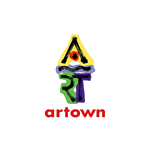 The magazine is known for its coverage of food & wine, skiing, art, nature, recreation, the business of living in a resort town and the endless days of sailing, hiking, swimming, biking that make Tahoe a world class destination. View the latest issue online or better yet, subscribe and have Tahoe delivered directly to you.